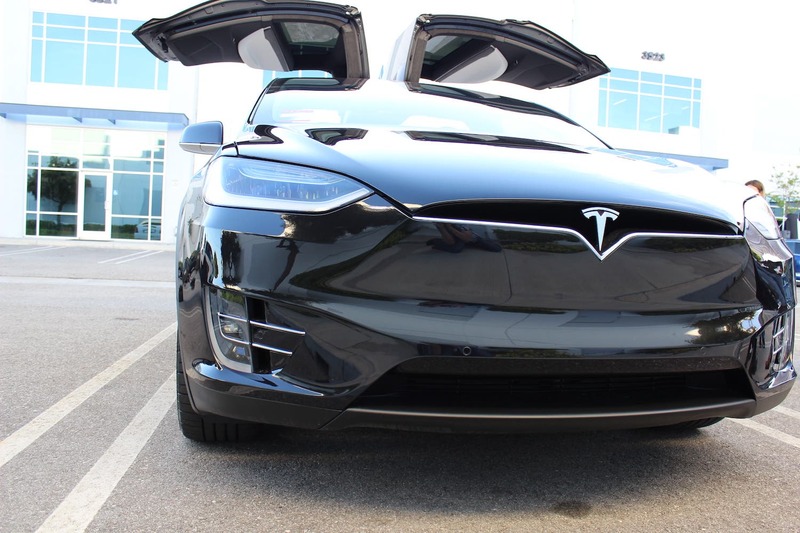 Despite the fact that production is still ramping up and deliveries are being spread to regions across the globe, the Tesla Model X has already captured a 6% share of the large luxury SUV market in the US, according to the company’s Quarter 3 2016 shareholder letter. To put that another way, the Tesla Model X is already the 8th best selling large luxury SUV in the US despite the fact that the company isn’t yet producing enough to meet demand. For that matter, it is hardly offering the X for show or for test drives in stores around the world, it isn’t advertising the X, and there aren’t enough Xs out there for a large number of word-of-mouth or show-and-tell sales. The electric SUV model is already selling better than the Porsche Macan, the Porsche Cayenne, the Land Rover R-R Sport, and the Infiniti QX80. Shocked? Let’s see how high its ranking and market share go once production and awareness jack up. Considering that the large luxury SUV market in the US is roughly 3 times the size of the large luxury sedan market (where the Model S competes), Tesla’s growth potential in the segment is substantial. It’ll be interesting to see if it can capture as much market share as the Model S once production is in full swing. On that point, the Q3 2016 shareholder letter also contained interesting figures relating to the Model S sedan’s market share in the US. Going by the shareholder letter, Model S deliveries rose almost 60% year on year in the US (as compared to Q3 2015). That strong growth led to the Model S capturing around 32% of the market share held by the 12 best selling large luxury sedans in the US. 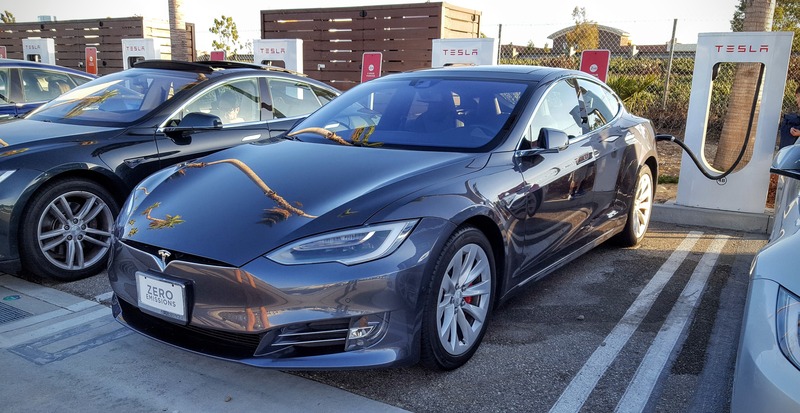 Over the last year, the Tesla Model S has been one of the few vehicles in the large luxury sedan segment in the US to report growth, much less strong growth. The all-electric sedan seems to be slowly swallowing much of the market, largely displacing offerings from foreign firms such as Mercedes-Benz, BMW, and Audi. Considering that the Tesla Model S has only been on the market for a bit over 4 years, the model’s current market-share is remarkable. 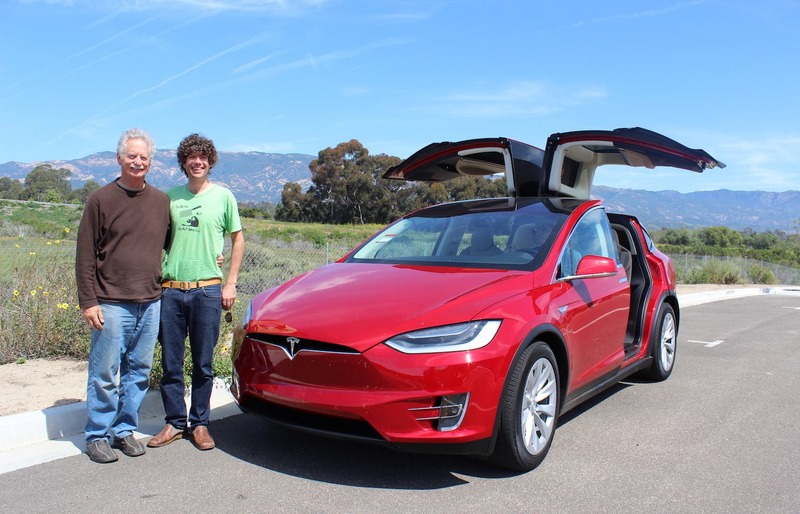 And goes to show just how “better” the electric sedan is than its competition. With regard to the “better” comment, while some may disagree, I’ve spoken to a lot of Tesla owners who previously owned high-priced luxury offerings from Mercedes-Benz, BMW, Audi, Lexus, etc, and they all say the same thing — after owning a Tesla they just can’t go back to internal combustion engine (ICE) vehicles.